TAG is a medical education and communications company specializing in the development and implementation of promotional services for the pharmaceutical industry. TAG develops a tailored approach for each client, using the latest communication technologies to optimize the brand's performance and fulfill the educational needs of healthcare professionals. Tactical Advantage Group, LLC (TAG) is a medical education and communications company specializing in the development and implementation of promotional activities and services that provide strategic and scientifically rigorous solutions to clients within the pharmaceutical industry. TAG develops a tailored approach for each client, utilizing the latest technologies and proven communication platforms to optimize the brand's performance and fulfill the educational needs of healthcare professionals. 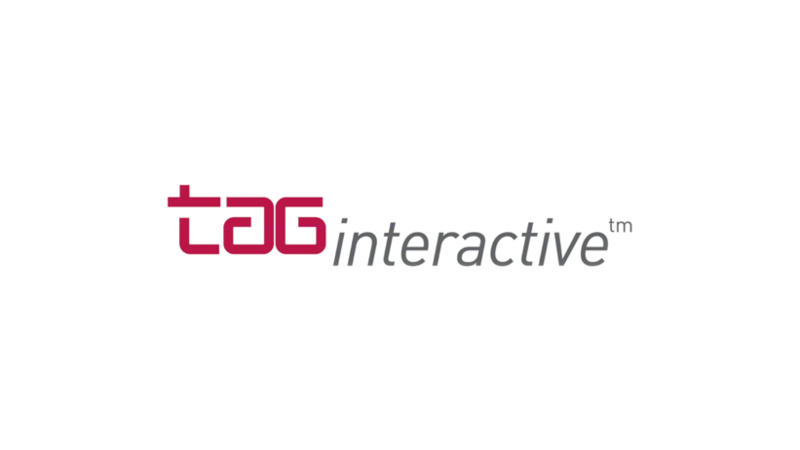 TAG Live encompasses our proprietary approach to converting traditional live meetings into high impact events. Whether it is a series of roundtable discussions, dinner meetings, satellite broadcasts, tele-web meetings, a product theater event, a large symposium, or a combined approach, TAG will collaborate with your team to ensure that your message is optimized through a dynamic, engaging and interactive experience for faculty and audience members alike. Our integration of branded collateral, audience response tools, structured Q&A and survey instruments provide you with the opportunity to improve messaging and measure the programs' impact. TAG understands that physicians desire a multifaceted approach to receiving medical updates and that physician learning preferences can vary significantly by region and demographic profile. As such, TAG integrates the latest technologies in e-learning, such as video webcasts, mobile device enabled programs/apps, online portals and other non-personal promotion mediums with its traditional medical communications platforms. TAG has proven expertise in reaching healthcare professionals using smart phones, computer tablets, other various mobile devices and numerous apps in their customary medical practices. TAG is pleased to offer Tactical Meeting Services (TMS), a proven speaker bureau management system that combines TAG's logistics expertise and personalized customer service with a proprietary web based information management application. The TMS system user interface streamlines speaker bureau management services, including meeting allocation, venue selection/contracting, faculty and attendee recruitment, travel arrangements, honoraria processing, expense management and reporting, business information services and regulatory compliance support. Developed in-house, TMS is fully customizable and has served the unique needs of pharma clients for close to a decade. © 2019 Tactical Advantage Group. ALl RIghts Reserved.